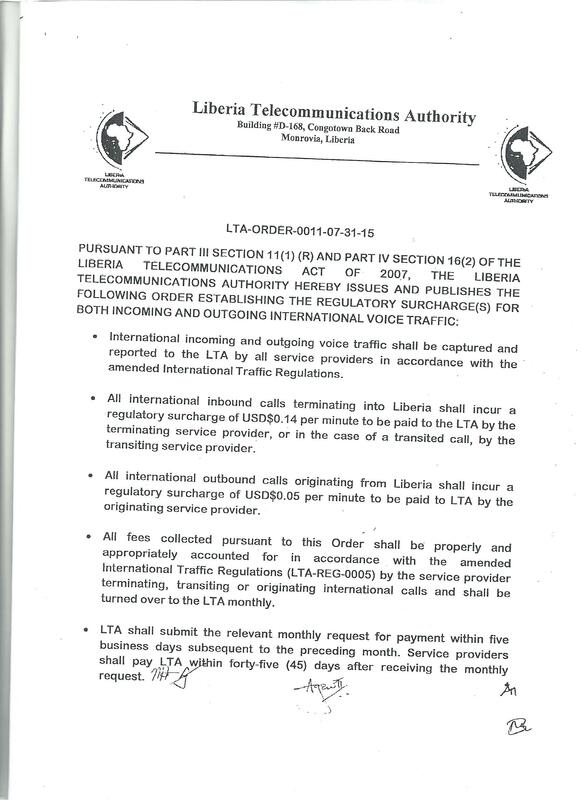 As per application of LTA Order 0011-07-31-15 on the 1st of September 2018, the Government of Liberia is imposing a new tax of 5 United States cents per minute surcharge on international outgoing calls. Our new offers reflect the application of this LTA Order. With the Dailylite packs get all the data that you need for 24h! Monthly data packs to fit all budgets! Maximum validity at affordable prices! Share your data with someone who you care for! Call, text & browse.... all from one bundle!